Here you can find tailored products and information to meet your commercial needs. To browse our product range, simply choose a product category most suited to your project requirements. BUILDING LONG TERM PARTNERSHIPS SINCE 1974. 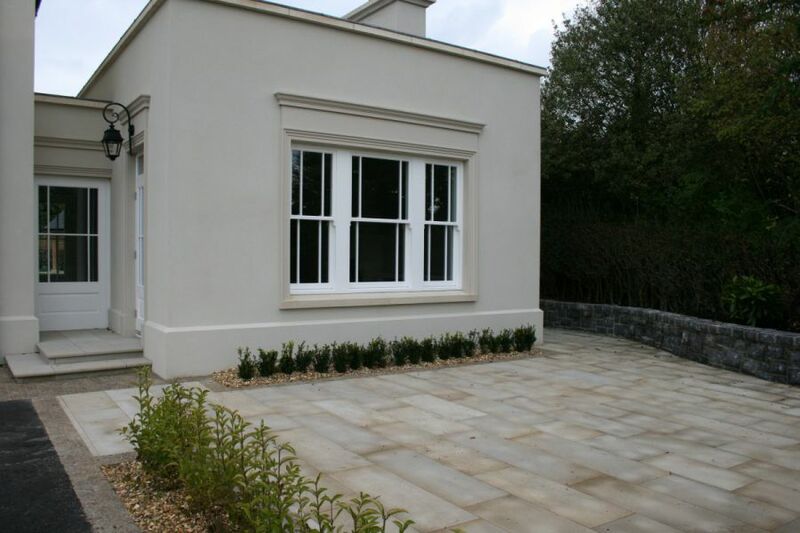 McMonagle Stone offers one of the widest ranges of decorative building and landscaping products in Ireland and the UK. We provide developers, architects, designers, contractors, landscapers and groundworkers with high quality products that surpass expectations on aesthetics, durability, functionality and versatility. McMonagle Stone aims to support and service both new and existing customers to ensure that together we deliver high quality projects with shared results. Check out some of the incredible projects that professional developers, contractors, architects, designers and landscapers have created using our wide range of natural stone products. Do you require samples to assist with material selection? Do you require a copy of our commercial brochure? Please complete our online form. Do you require a quote? Simply complete the form provided. If you have a technical query or would like to speak to our sales team, please do not hesitate to contact us. Why not sign up to our mailing list and receive the latest updates on new product offers and projects. Paving Picker is an online visualiser tool that allows you to envisage what your paving stone might look like. Simply click below to choose between the different paving products, sizes, laying patterns and joint colours. You can even change background scenes. Quality, not just a promise but pride of craftmanship. We take pride in sourcing high quality material from both our own quarries and our trusted suppliers to achieve your aesthetic goals and ensure long-lasting results. Our in-house estimating capabilities allows for an accurate estimation on the quantity and price of materials, saving you valuable time and potentially money. At McMonagle Stone, we have been involved with many successful residential, commercial, conservation and restoration projects in Ireland and the UK. Our close attention to detail has been paramount to our success in these projects. Don't just take our word for it. 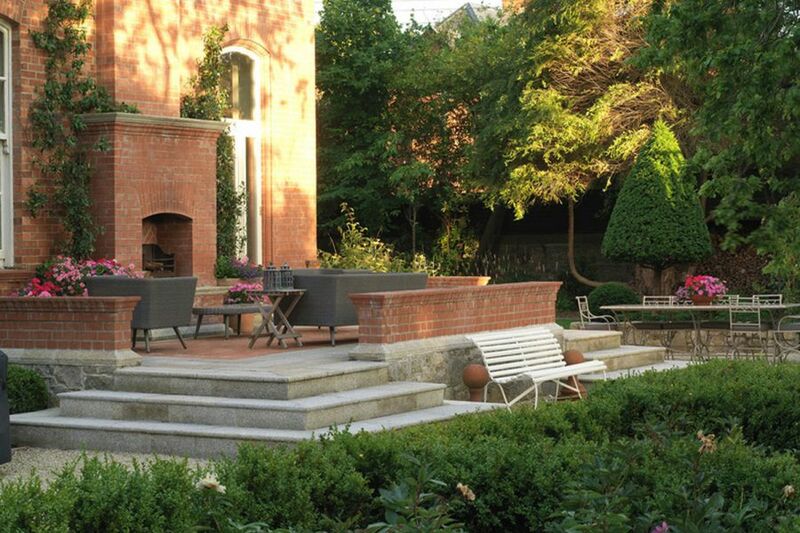 Read what real customers, like you, have to say about their experience with McMonagle Stone. Stoneer, A Faster More Efficient Way To Build! 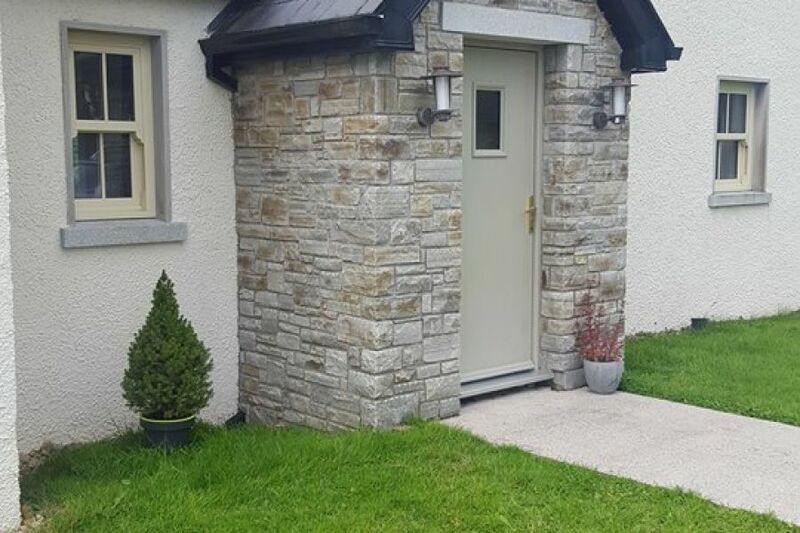 We have completed a number of houses in the Roscomman / Mayo area using McMonagle Stone products. At the moment I am working a lot with your Stoneer range, which I find more efficient and faster to build as it is less labour intensive onsite. We hope to work more with Stoneer during the year and look forward to sharing project imagery with you in the future. 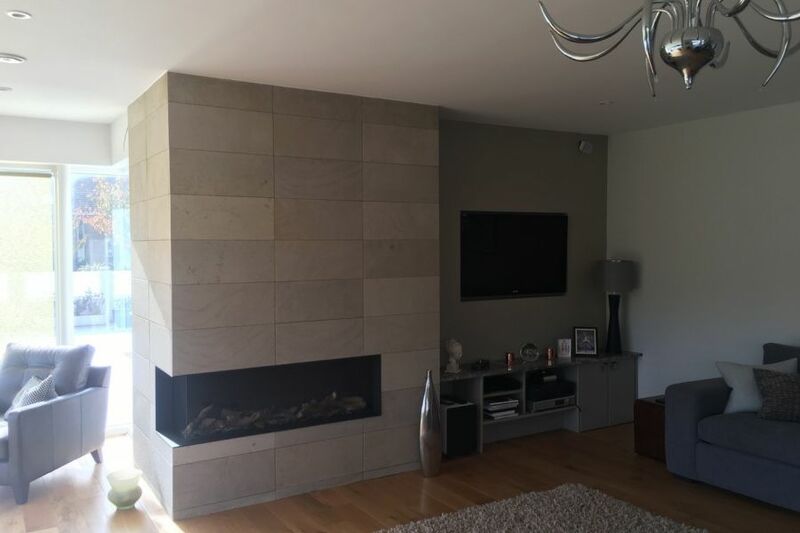 Image provided by Tomas Pavlak Stonemasonry using a subtle blend of Silver & Gold Donegal Quartzite Stoneer cladding. Building is an enormous and stressful process but the end results are wonderful and we treasure our home everyday in a way which you only can if you have built yourself. As you know we love the cladding stone and remain extremely grateful for all the help you and your team gave us towards achieving our goal. McMonagle Stone has been our main natural stone building supplier for over 10 years.Their attention to high quality materials, in conjunction with superior customer service gives my business the edge and confidence when designing and building outside spaces for all of my clientele. McMonagle Stone are the vanguard for innovation within the industry and we look forward to continuing to use their excellent products or sending our prospective clients to their superb showroom in Lisburn. Thank you for everything Stephen its most appreciated. 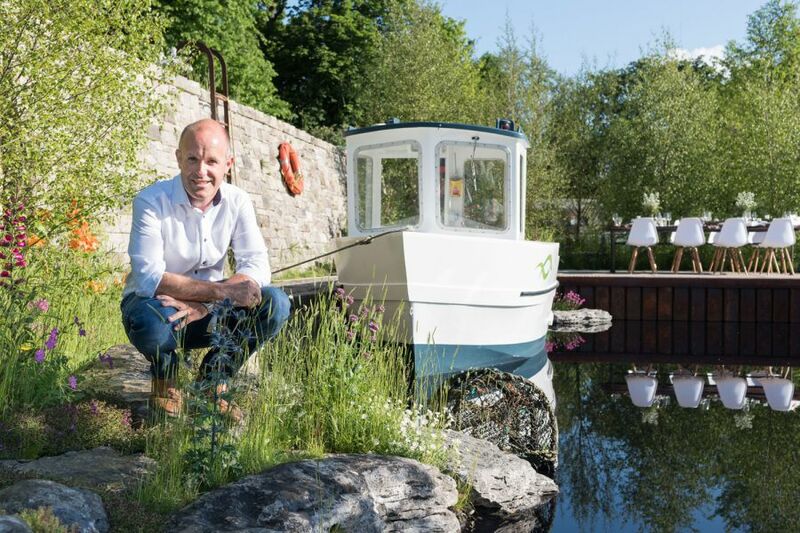 Kyle Reid, Managing Director, The Landscape Company (N.I.) Ltd.
McMonagle Stone are a family-owned and run business with a keen eye for the better quality materials from both their own country and right across the world. Proud promoters of native Irish stone but also innovators in sourcing new materials from farther afield. 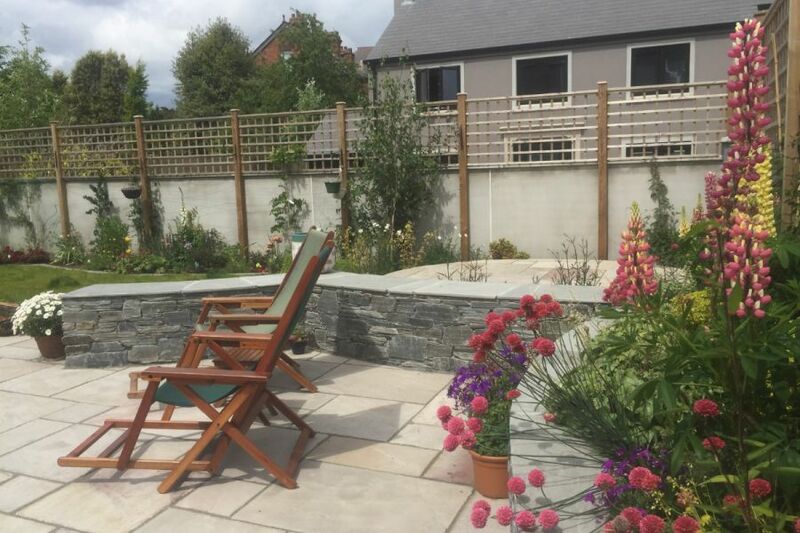 Murphy Sheanon have been using McMonagle Stone products for the past few years and are always delighted with the quality. Michael and his team are dedicated to finding the right stone for each and every one of our unusual and bespoke landscape products. The service the team provides is second to none and they are always very attentive to us and our own clients. I have been dealing with McMonagle stone for over 20 years. This continuous relationship is based on the range of quality stone products that McMonagle Stone supply, coupled with their wealth of experience of dealing with high end and complex projects. Issues are always resolved, their staff are cooperative and friendly, and when their products are specified, this has always resulted in an extremely satisfied client. I have been dealing with McMonagle Stone for over 30 years. 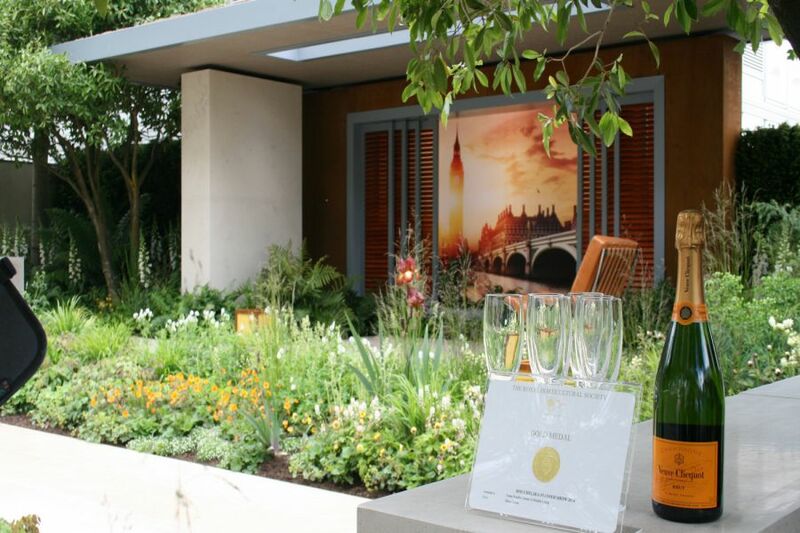 From the Chelsea Flower Show to Hampton Court Palace Flower Show in London, and many private Gardens in both the UK and Ireland. McMonagle Stone have sourced, cut and supplied the finest of Stone for our many prestigious designs. With their Family heritage in the Stone Industry, it’s a heritage I am proud to support and work with and look forward to collaborating on many new projects in the future. 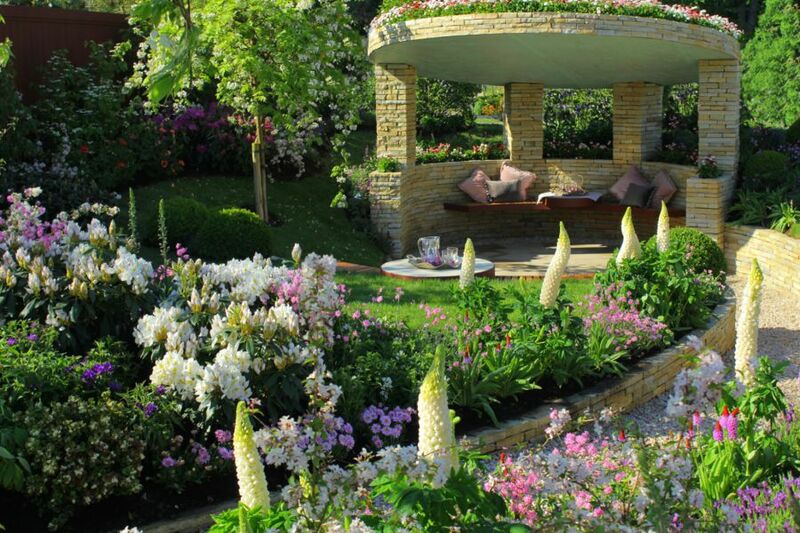 Any garden design is only an idea until you can assemble the right team around you to bring that design to life. McMonagle stone where an integral part of that team on our Bloom garden. At an early stage of the design they guided me through the process of sourcing only the very best quality Irish stone. Finding the perfect stone to satisfy even the most fussy garden designers (like me) is one thing but it is how they facilitated and coordinated all the elements behind the scenes to secure and transport everything to the Phoenix Park without a fuss, was what impressed me most. 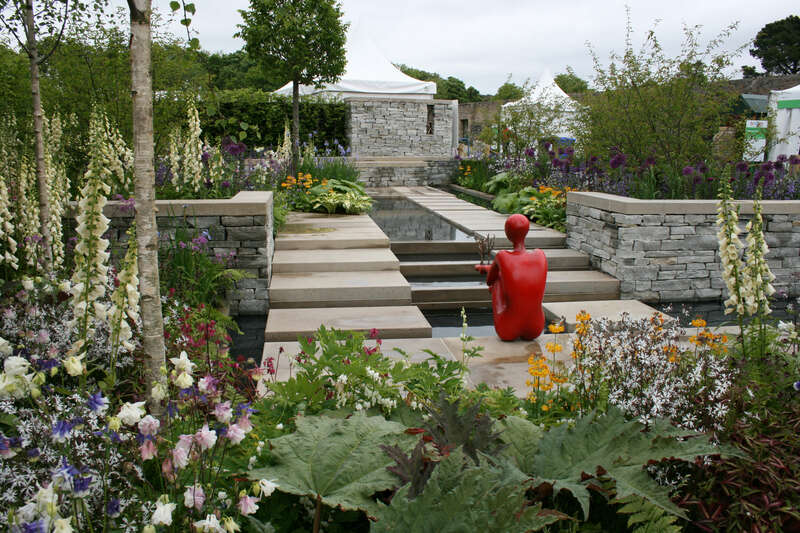 I have no doubt that our best in show garden would not have reached such heights without the help of McMonagle stone. McMonagle Stone has been delivering unique cuts of stone nationwide for over 40 years. Learn more about our company story here. The natural beauty of our materials can only truly be seen in reality, come browse our range at your nearest display area. Looking for advice on materials ? Why not enlist the help of our talented Sales Team.